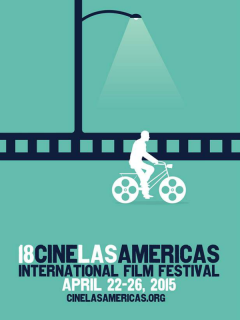 For the 18th consecutive year, Austin will serve as host to a wide range of international films and filmmakers at the Cine Las Americas International Film Festival. This annual showcase will feature contemporary films from the United States, Canada, Latin America and the Iberian Peninsula. All films are presented in English and/or subtitled.